A mentally ill black man who died in a Milwaukee prison in April suffered from severe dehydration, a medical examiner concluded. 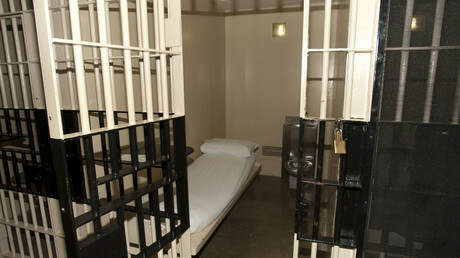 Inmates said he was begging for drinking water days before perishing in custody. Terrill Thomas, 38, was sent to jail after two shooting episodes in which he allegedly was involved on April 14. In one he shot his best friend in the chest after suspecting him of trying to steal Thomas’s car. In another one hours later, Thomas opened fire at Potawatomi Bingo Casino and told everyone to leave. After being arrested, he told investigators there were a lot of snakes in the casino and it looked suspicious. Thomas suffered from bipolar disorder and, according to his family, had experienced a mental breakdown at the time of his arrest. His mother asked the police to take him into custody, saying her son had become violent and erratic. On April 27, he was supposed to undergo medical evaluation to determine if he was competent to stand trial for five counts of charges against him. But this didn’t happen because on April 24 he was found dead in his solitary cell. Thomas’s body showed no injuries, but his “biochemistry testing revealed profound dehydration,” the Milwaukee County Medical Examiner's Office said on Thursday. The death was ruled a homicide. The Milwaukee County Sheriff's office, which runs the jail in which Thomas died, declined to comment on the incident until an investigation is complete. 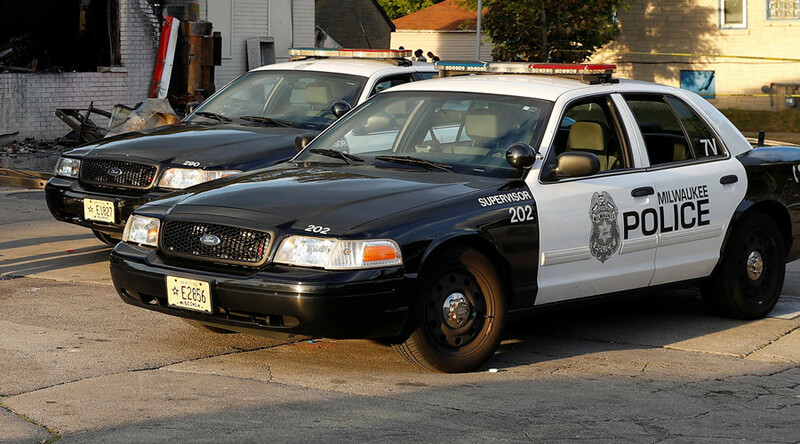 The Milwaukee Police Department is leading the probe to avoid a conflict of interest. It would not comment on the matter either. Inmates told Thomas’s family that before dying he had begged for drinking water, the family told WISN, a local ABC-affiliated television station. His water tap was reportedly shut off because he had previously flooded his cell, Marcus Berry, an inmate, told the Journal Sentinel newspaper. TJ Thomas, the deceased man’s father, is devastated by the loss and said the family is talking to a lawyer. “I'm saying he shouldn't have ever been there in the first place. He should have been out at the mental complex getting treatment,” he told the station. A similar incident happened at the Milwaukee County Jail in 2011, when Antonio Cowser, 49, was found unresponsive in his cell. He had been arrested for driving while intoxicated and reportedly refused to eat. The treatment of mentally ill inmates at US prisons has been criticized by families and human rights activists in a number of states.